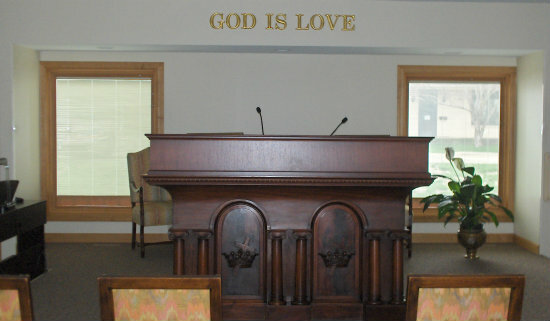 We are a branch of The Mother Church, The First Church of Christ, Scientist, located in Boston, Massachusetts. Our church began informally in August of 1889, meeting in a private residence. From 1890 until 1903, the services and Sunday School were held in various locations in the Des Moines area. In 1903, the first location dedicated solely to Christian Science services was built at 927 Eighth Street. Services were conducted at that location until 1932. A large edifice was constructed at 3750 Grand Avenue. The first service was held on May 1, 1932. The building was formally dedicated on September 24, 1944. 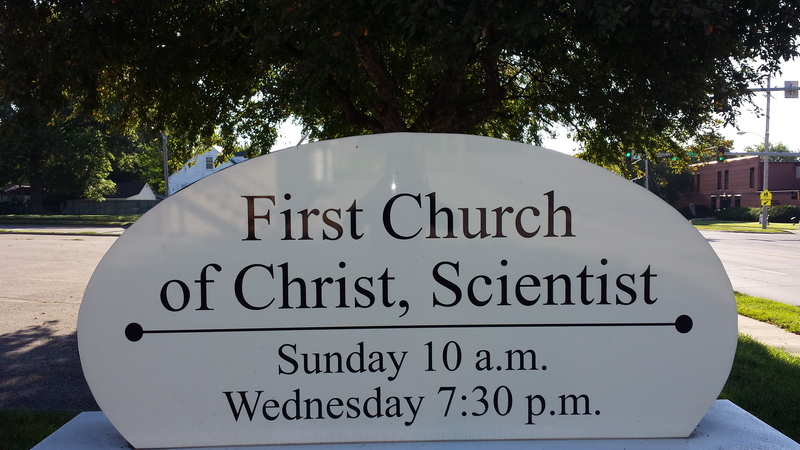 The First Church of Christ, Scientist celebrated 100 years in Des Moines in September of 1992. 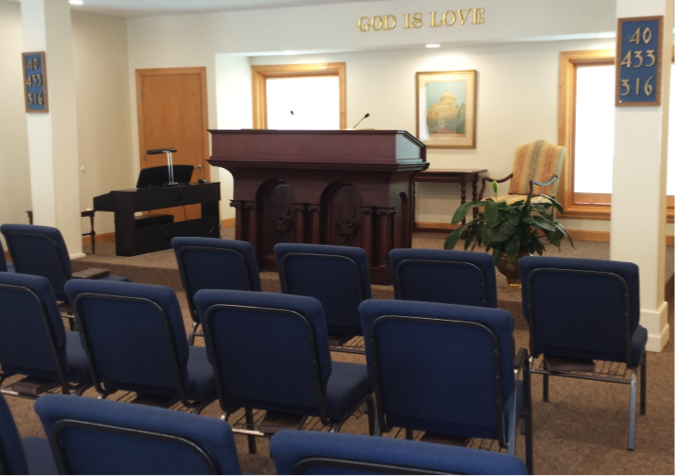 Sunday and Wednesday services were conducted at 3750 Grand Avenue until July 2010. 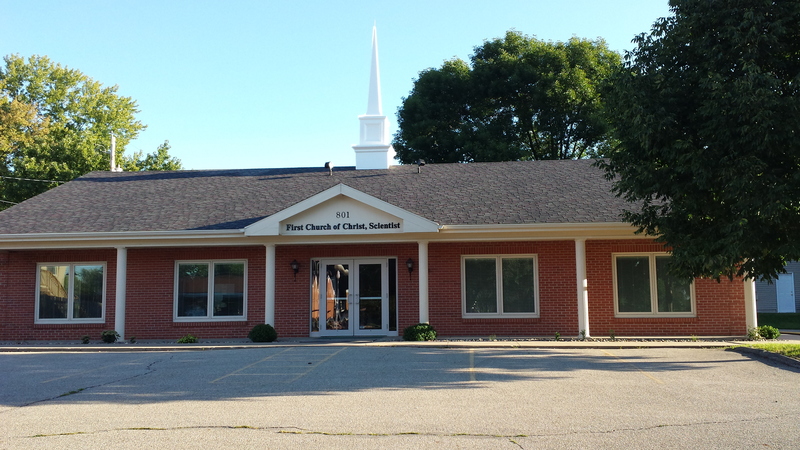 Beginning in July of 2010, Christian Science services moved to our current location, 801 Grand Avenue, West Des Moines. You are warmly invited to attend the Sunday morning services from 10 a.m. until 11 a.m. During our service, we listen to the reading of scripture from the King James version of the Bible and citations from our textbook, Science and Health with Key to the Scriptures by Mary Baker Eddy. The service also includes hymns and prayer. Our Sunday School is for young people up to the age of 20, and is held at the same time as our Sunday services. Every Wednesday evening, we have a testimony meeting from 7:30 p.m. until 8:30 p.m. Readings on a chosen subject are prepared and read from the King James version of the Bible and Science and Health with Key to the Scriptures and are followed by testimonies of healing from the congregation. Testifiers tell about how they prayed, how effective this prayerful study was for them and the inspiration gained from their spiritual work. Relationships, physical and emotional problems, and business challenges can all be healed through the study of Christian Science. Our church follows Jesus’ instruction to us all, “Verily, verily, I say unto you, He that believeth on me, the works that I do shall he do also: and greater works than these shall he do;” John 14:12. Child care is lovingly provided at our Sunday services and upon request on Wednesday. Please come visit us, we would love to have you. Video webcast of the Annual Meeting of The Mother Church in Boston, MA.